Special Inspector General for Afghan Reconstruction reports that government controls only 72% of territory. Afghan government spokespersons dispute the analysis, but concede they have faced challenges with the withdrawal of NATO forces from combat. U.S. SecDef Ashton Carter expects a difficult year and for U.S. forces to remain for a long time, as if they haven't already. Abdullah is in India where he will meet with PM Modi and is expected to ask for more military assistance. Journalist killed in Nangarhar may have been a victim of self-styled IS. Remember that this is really a breakaway faction of the Taliban. Whether they have operational links with the organization based in Raqqa, Syria is unclear. Andrew Bacevich, in The Nation, discusses the endless cycle of failure that has become the U.S. military posture. It's all about vested interests, not finding a way to act effectively in the world. Iraq has less than half of the $1.65 billion is says it needs for humanitarian relief, and the UN makes an emergency appeal for $861 million to fill the gap. Human Rights Watch accuses Shiite militias of atrocities in Muqdadiya following bombings claimed by IS. A member of Iraq's Commission of Integrity accuses all politicians, including himself, of corruption. Well, at lest he's honest about his dishonesty. 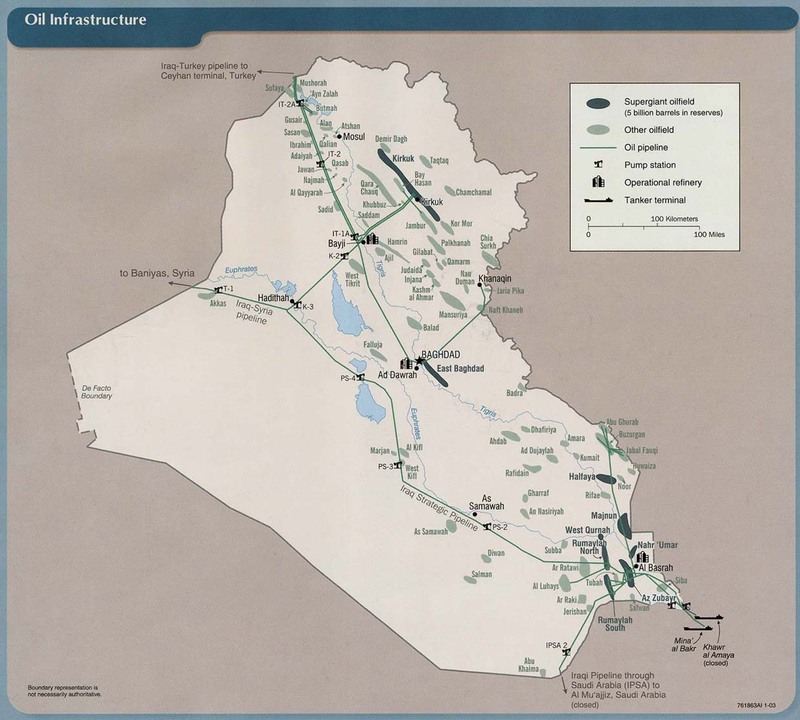 Balad Air Base, supposedly handed back to Iraq after the U.S. declared the war over, is once again a major U.S. base. The Air Force has given a contract worth $271 million to Sallyport Global Holdings for security and support services at Balad over the next year. Oh yeah, the Mosul Dam. The whole question of winning back control of Mosul would become moot if the city ceases to exist. Taliban blow up electric power pylons, cutting the supply of electricity from Uzbekistan to Kabul. More than 60% of Kabul's electricity is imported, so large areas of the capital are blacked out. It will take weeks to restore power. Electricity is essential for heat and cooking. The sabotage occurred in Baghlan province where fighting is underway. WaPo reports that U.S. military commanders expect U.S. troops to remain in Afghanistan for decades. You read that right. And, in a major development, Bloomberg reports that the Kurdistan Regional Government will hold a referendum on independence. They say this doesn't mean secession if necessarily going to happen, but that the people will decide. However, the result is a foregone conclusion. This suggests that Ankara continues to be tolerant of Kurdish independence despite the resumption of hostilities with the PKK, because the landlocked country cannot function without access to world commerce through Turkey. 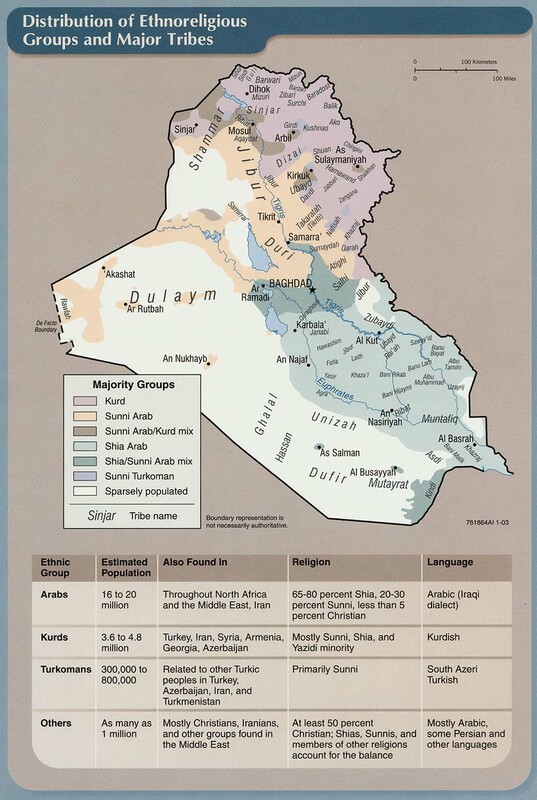 While there is nothing Baghdad can do to prevent secession, it remains to be seen whether Kurdistan will gain widespread recognition from the world community. This could be a dangerous move, especially as Kurdistan's economy is in shambles due to low oil prices, the cost of war with IS, and the million or so refugees on its soil. Kurdistan will need substantial international assistance. It is unclear what input they have received from the U.S. on this move; Kurdistan is the most reliable partner of the U.S. in the fight against IS. Just a couple of items I want to draw attention to today. First, in Iraq, Gen. Dunford discusses the posture of U.S. troops in the planned assault on Mosul. It appears the U.S. is considering embedding troops with the operational brigades, which seems to be a euphemism for engaging in ground combat, whether proactively or defensively. We've heard vague noises about this before. The assault will not being for some months as Iraqi and Kurdish forces,with U.S. air support, work to isolate Mosul from the Islamic State in Syria. The Czech Republic will donate rifles and ammuntion to the Peshmerga. However, their real need is for heavy weapons. Charles Glass, in Harper's, has an in-depth look at the war from the perspective of the Peshmerga, and also visits the southern front's Shiite militias, Iraqi national army, and Sunni tribal units. The fragmentation and hostility within the opponents of IS is a real obstacle to defeating it. Big Muddy: SecDef Ashton Carter says U.S. will put "boots on the ground" in Iraq. Yes, we're tired of hearing that cliche and yes, of course there are already U.S. troops in Iraq. But what he means is that they will have a combat role -- which they do already but apparently this means it will expand. Not sure what to make of this. PM Abadi isn't sure the three missing Americans were actually abducted. Masoud Barzani says he believes Kurdish independence is imminent. U.S. will admit civilian casualties from air strikes against IS, specifically a total of 21. As The Independent notes, "It would be all but impossible to confirm or contradict the figures cited by the Pentagon. It is also unclear how they confirmed whether or not civilians were killed in their strikes." Taliban suicide attack on a bus carrying employees of a TV production company associated with Tolo kills 7. As you may recall, the Taliban had threatened Tolo over its coverage of their occupation of Kunduz. As of 12:37 ET, Tolo's web sites appear to be down -- which may just be a coincidence. I'll keep trying. Tolo is back up. Denunciation of the attack is widespread. Pakistan claims attack on Bacha Khan university that killed 20 was directed from Afghanistan where Pakistani Taliban have taken refuge, but Afghan officials deny it. U.S. forces are authorized to target IS in Nangarhar. If you thought they didn't already have such authority, the explanation is that U.S. forces are only authorized to attack Taliban in defense of themselves or Afghan forces. "IS" in Afghanistan is really a breakaway Taliban faction. This gives U.S. forces the authority to attack them because of their affiliation, even if there is no imminent threat. John Sopko, the Special Inspector General for Afghan Reconstruction, testifies before a Senate committee on the millions of wasted U.S. dollars. 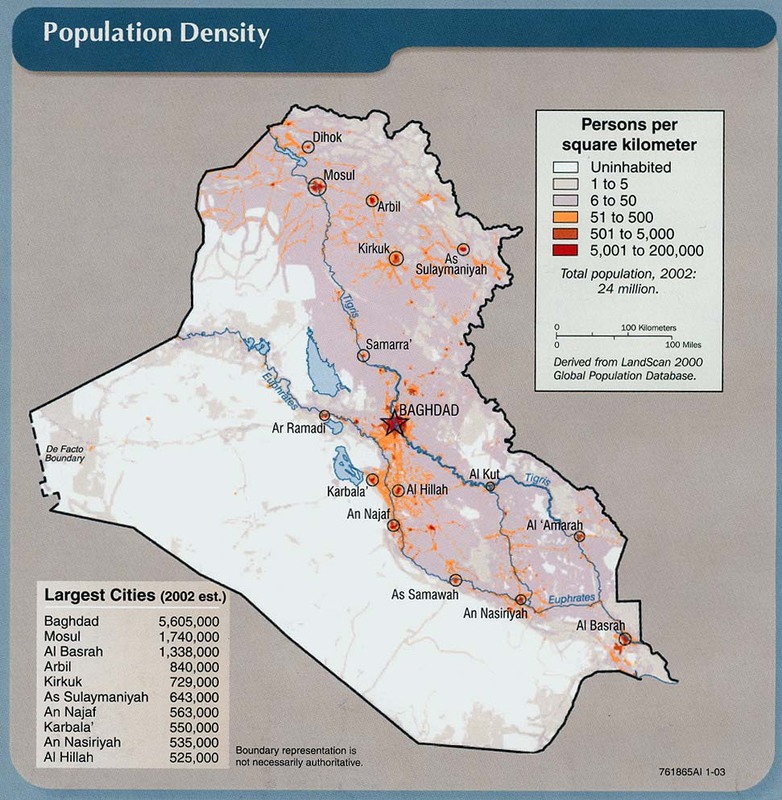 The UN reports that nearly 19,000 Iraqi civilians died violently between January 2014 and October 2015, with an additional 36,000 wounded and 3.5 million people displaced. Most of the responsibility falls on IS. The UN also reports that IS holds about 3,500 people as slaves, many of them women and girls kept for sexual exploitation. Satellite images show IS has destroyed the oldest Christian monastery in Iraq. Amnesty International accuses Kurdish troops of destroying Arab villages under their control, using bulldozers, explosives, and arson. The U.S. is said to have taken control of an airfield in Kurdish controlled territory in Syria. If so, it is extraordinary that this has not been reported in the U.S. CentCom neither affirms nor denies it. This means, of course, that U.S. forces now occupy Syrian territory. Three Americans are kidnapped from the home of an Iraqi interpreter, reportedly in Dora. They are believed to have been taken by Shiite militiamen, and to have been employees of a construction company. There are conflicting reports as to whether they were taken to Sadr City, or in the direction of the airport. A source to which I do not link, by policy, says the apartment was actually a brothel. (This means the Americans were not necessarily an originally intended target, as militias often raid such places out of moral intolerance.) I will post an update if I can find corroboration or other details. IS reportedly cuts salaries in half due to economic distress. In Afghanistan, "peace talks" will open today which unfortunately aren't very likely to lead to peace since the Taliban are not participating. Gen. Campbell has forwarded a 3,000 page investigative report on the assault on the MSF hospital in Kunduz to the Pentagon. However, it will not be made public and we will have to wait some weeks for a redacted version, if even that is released. [I wonder who they are keeping secrets from?] Any decisions about disciplinary action have yet to be made. In an apparent instance of infiltration of the security forces, four police are shot dead by colleagues in Kandahar province. The three attackers then absconded with weapons and ammunition. Elsewhere in Kandahar, assault on a police location fails and four attackers are killed. Preliminary negotiations toward peace talks continue with a session scheduled for Monday in Kabul involving Afghanistan, Pakistan, China and the U.S. [However, it is not clear that any insurgent groups are participating at this point which makes the entire exercise somewhat questionable.] "[President Ghani] has that pre discussions and negotiations have been launched and different elders and members of tribes have been asked." In Iraq, Kurds and Turkmen are battling in Tuz Khurmato. The Kurdistan Regional Government is bankrupt and cannot pay salaries. The ability of the peshmerga to keep fighting against IS is in doubt unless they can obtain financial support. The collapse in the price of oil is the underlying problem. 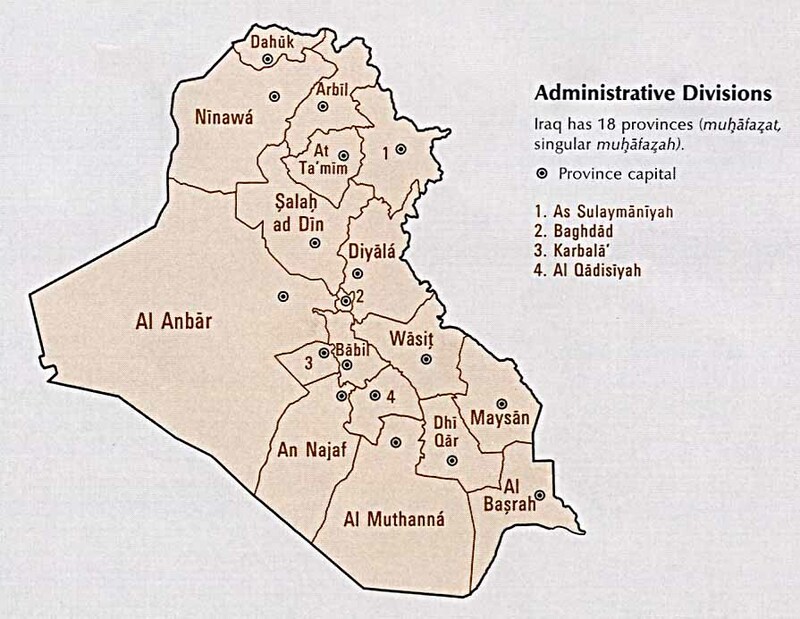 Sectarian violence continues in Diyala, while Shiite clans are clashing in Basra. A Kurdish official says an offensive against Mosul is unlikely this year. 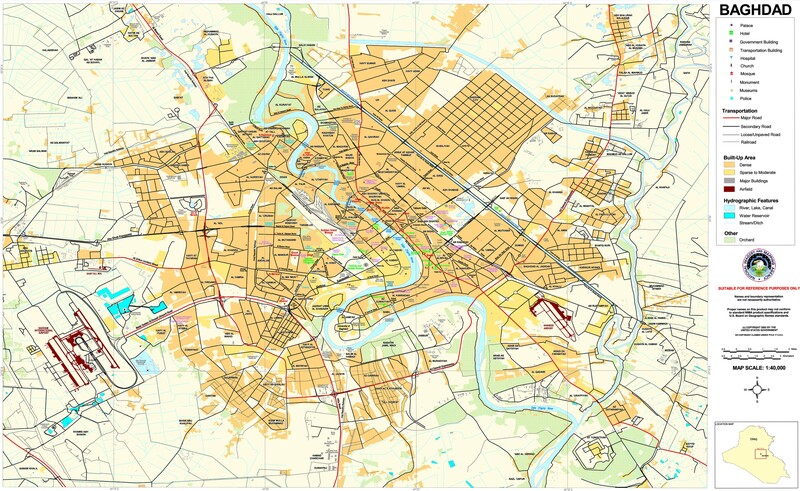 As IS comes under pressure in the territory it holds, it is exporting violence to Baghdad. 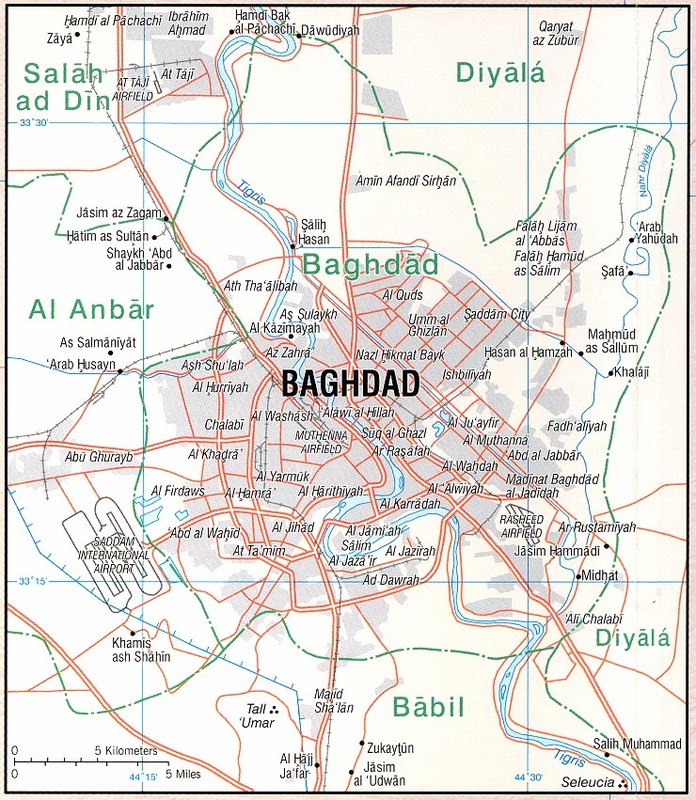 The U.S. considers the Mosul strike extremely sensitive, as the building is in an area where civilians are also located, and there was a significant risk of civilian casualties. . . . U.S. commanders had been willing to consider up to 50 civilian casualties from the airstrike due to the importance of the target. But the initial post-attack assessment indicated that perhaps five to seven people were killed. In recent weeks, the U.S. has said it will assess all targets on a case-by-case basis and may be more willing to tolerate civilians casualties for more significant targets. So U.S. military officers are deciding how many innocent people to kill in order to achieve objectives they set. They don't appear to be asking for anybody else's two cents on this. Suicide bombing near Baquba kills an intelligence officer and injures the director of intelligence for Diyala province. Seven sunni mosques and numerous shops are firebombed in the Baghdad area and Muqdadiya, apparently in retaliation for IS attacks on Shiite targets, specifically two bombings in Muqdadiya on Monday that killed 23 people, and an attack on a shopping mall in Baghdad that killed 18. In Afghanistan, it remains unclear whether the Taliban will engage in peace talks. Afghan police officer claims Pakistani military were behind the attack on the Indian consulate in Mazar-e-Sharif nine days ago. Taliban release Canadian Colin Rutherford, taken prisoner 5 years ago. Qatar is said to have played a role in obtaining his release, said to be on humanitarian grounds. U.S. soldier killed in action in Marjah, Helmand on Tuesday is identified as Staff Sgt. Matthew McClintock, of Des Moines, Washington. He was with the Washington Army National Guard’s Company A, 1/19th Special Forces Group. The linked article has more details on the incident. President Obama will nominate Army Gen. Joseph L. Votel to command CentCom, overseeing operations in Iraq, Afghanistan and Syria. The choice is highly significant because Gen. Votel is currently head of the U.S. Special Operations Command, and has spent his career in special forces. Previously, CentCom commanders have had a conventional military background. The nomination indicates that the U.S. will continue to emphasize use of special forces in support of local troops in the ongoing wars. It is unclear what this means for the future of Gen. John Campbell, who heads the U.S. operation in Afghanistan. The dispute between Iraq and Turkey over the presence of Turkish troops near Mosul is complicating planning to retake the city. President Obama is urging Turkey to withdraw the troops. Germany will increase its troop presence in Iraq from 100 to 150. The soldiers are engaged in training peshmerga forces. Iraq offers to mediate the dispute between Saudi Arabia and Iran, but this may not be a very credible offer as Foreign Minister Ibrahim al-Jaafar, in making the offer, referred to the execution of Nimr al-Nimr as a crime. Baghdad is in a difficult position, as it relies heavily on Iranian help in battling IS but also wants good relations with the Arab world. Government forces continue to make slow progress clearing IS remnants from Ramadi, but the city is in ruins. U.S. military confirms one service member killed, 2 injured, in operation in Marja, Helmand. They were apparently special forces. Early reports on this were somewhat confused, so I held off posting until now. It also appears that a medevac helicopter sent to the scene was unable to take off, probably due to a mechanical problem, but it does not appear that U.S. forces remain in danger. Khaama reports there were also Afghan casualties but has no specifics. A recent string of bombings in Kabul apparently continues but as of 12:30 ET details on the latest incident are not yet available. An attack Monday in the capital killed at least 2 people and injured 36 although witnesses report seeing 6 bodies at the scene. I will have updates on these incidents when they are available. 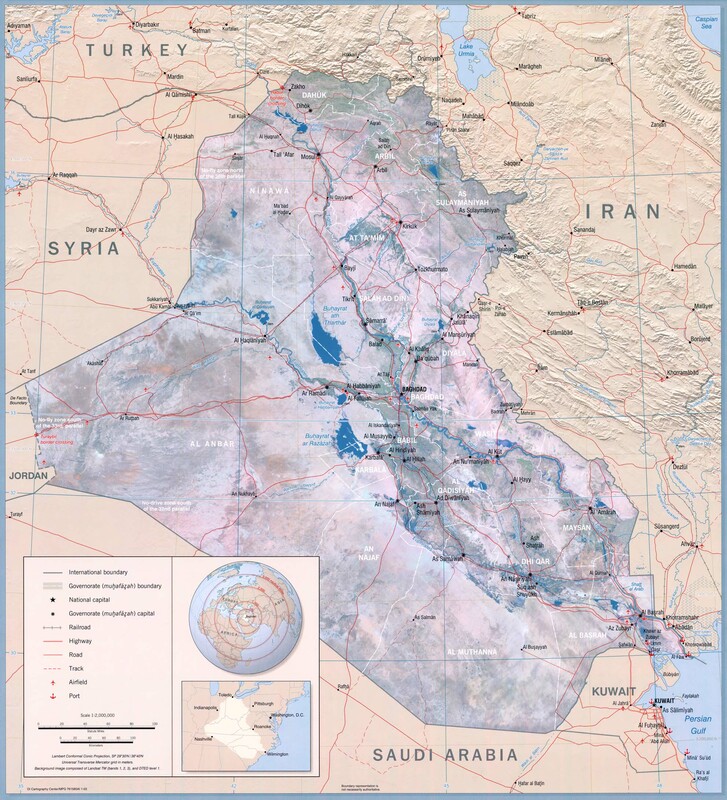 In Iraq, the U.S. says IS territory has been reduced by 30%, including 40% of its territory in Iraq. However, tough fighting continues with peshmerga engaged in a battle in Nineveh province and IS attacking Haditha and Bruwana in Anbar. Coalition aircraft are attacking IS forces in that area. Peshmerga also repel an attack north of Mosul, claiming to kill 18 attackers, with no word on Kurdish casualties. In apparent retaliation against Sunnis for the execution of Nimr al-Nimr by the Saudi Kingdom, three mosques are attacked in Babylon province. District Chief Amanuddin Quraishi, of the Imam Sahib district of Kunduz province, says the Taliban have established control there and in neighboring Dash-i-Archi over an area of 25 square kilometers. They are preparing to attack the center of Dash-i-Archi and security forces are unprepared to defend it. In Helmand province, Afghan forces free 59 captives from a Taliban prison. About half were soldiers and half civilians. Suicide attack on a French restaurant in Kabul yesterday kills 2, injures 17. The restaurant is frequented by foreigners but the dead were both Afghan civilians. Breakaway faction of Taliban led by Mullah Mohammad Rasool Akhund agrees to a ceasefire and prisoner exchange with the main faction led by Mullah Akhtar Mansoor. This could mean the government will face more formidable opposition, but also enhances the possibilities for peace talks. In Iraq news, a UK investigatory body says British troops may face criminal charges for their actions in the Iraq war. However, no specific cases are named at this time. Saudi Arabia recently re-opened its embassy in Baghdad, but Saudi Arabia's execution of Shiite cleric Nimr al-Nimr has caused outrage in Iraq, with many calling for the embassy to be closed. Saudi Arabia broke diplomatic relations with Iraq 25 years ago after Saddam Hussein invaded and attempted to annex Kuwait. U.S. special forces apparently partner with Kurdish forces in an attack on IS position in Hawija. Few details are given.